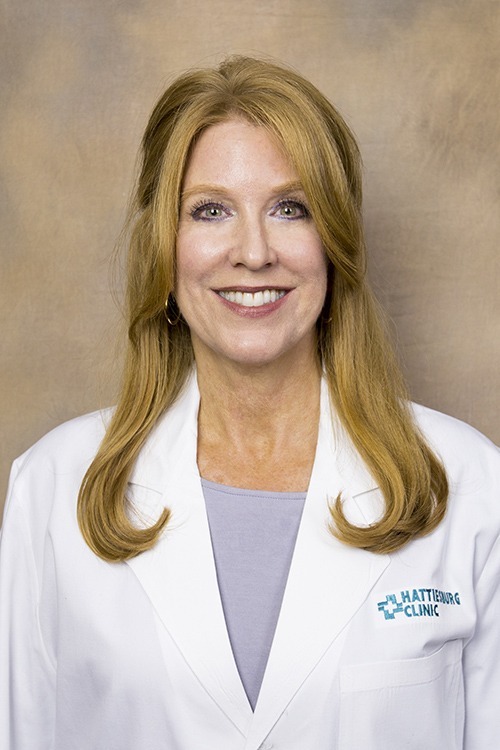 Sharon “Sheri” D. Sorrells, CNP, is a certified nurse practitioner at Hattiesburg Clinic Dialysis. Sorrells received a Bachelor of Science in Nursing from Arkansas State University in Jonesboro, Ark., and a Master of Science in Nursing from The University of Southern Mississippi in Hattiesburg, Miss. She is board certified as a family nurse practitioner by the American Academy of Nurse Practitioners and holds a professional membership with the American Association of Nurse Practitioners. At Hattiesburg Clinic Dialysis, Sorrells provides care for patients with stage 5 kidney disease at the department’s various satellite units throughout the region. Her goal is to help patients understand and properly manage their condition. Hattiesburg Clinic Dialysis units offer a variety of treatment modalities for end stage renal disease patients.